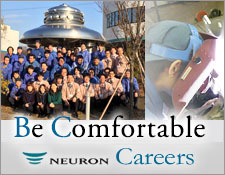 Special Management Facilities | NEURON JAPAN Co., LTD.
An area for carrying out special quality control separated from general management processes. 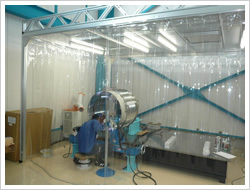 We support R&D prototype production plans and national projects etc. which accompany confidentiality. Also, we have set up a clean booth, and are carrying out precision welding for heavy goods (Max 15 tons).